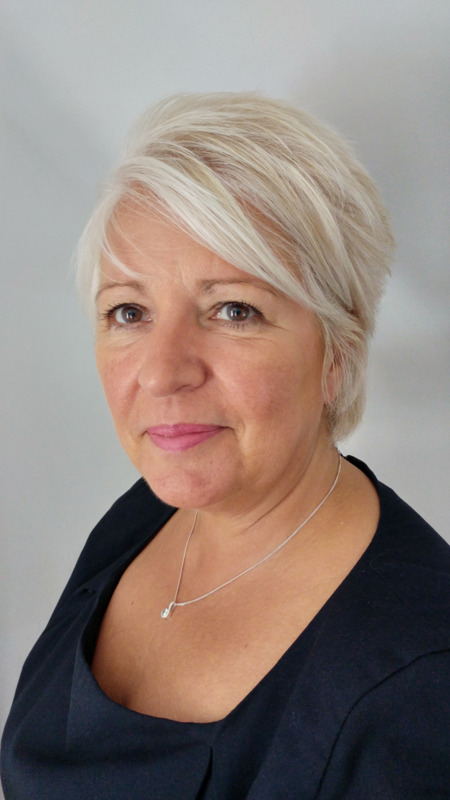 Denise is one of our Advanced Nurse Practitioners. 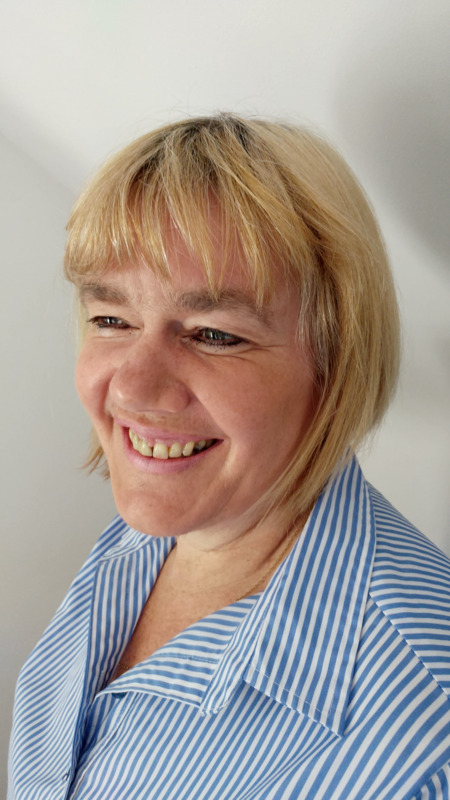 Penny is one of our Advanced Nurse Practitioners. Advanced Nurse Practitioners are highly experienced and educated members of the care team at the surgery. They are trained and qualified to diagnose and treat your health care needs or refer you to an appropriate specialist if needed. Trisha is one of our Practice Nurses and also the Practice Community Matron. 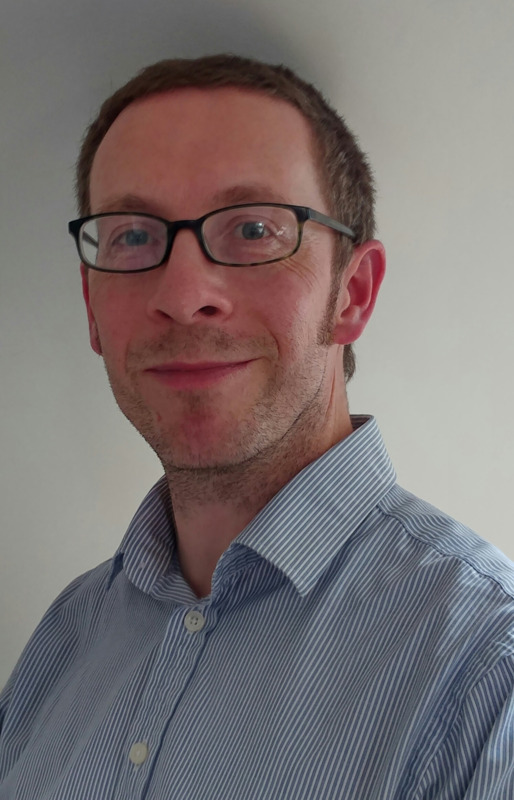 Alistair is involved in managing all of the business aspects of the practice such as making sure that the right systems are in place to provide a high quality of patient care, human resources, finance, patient safety, premises and equipment and information technology. If you have a concern, or query that you feel needs to be brought to the practice manager's attention, please contact Alistair directly on: alistair.rogerson@nhs.net. 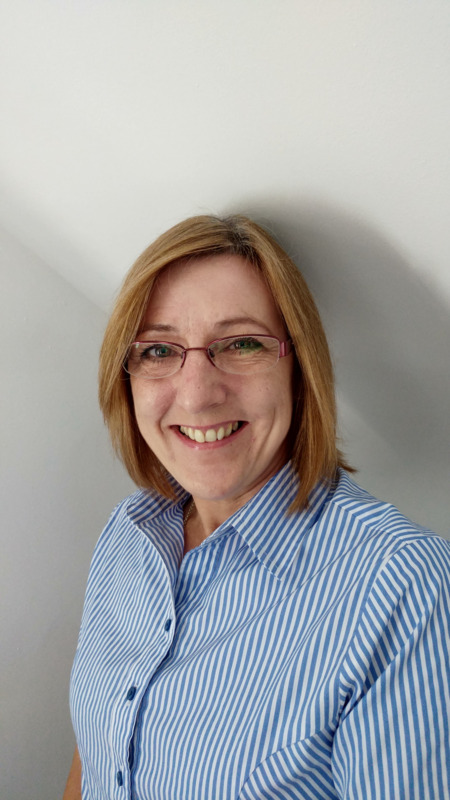 Gill is involved in managing all business aspects of the practice and the organisation's finances. 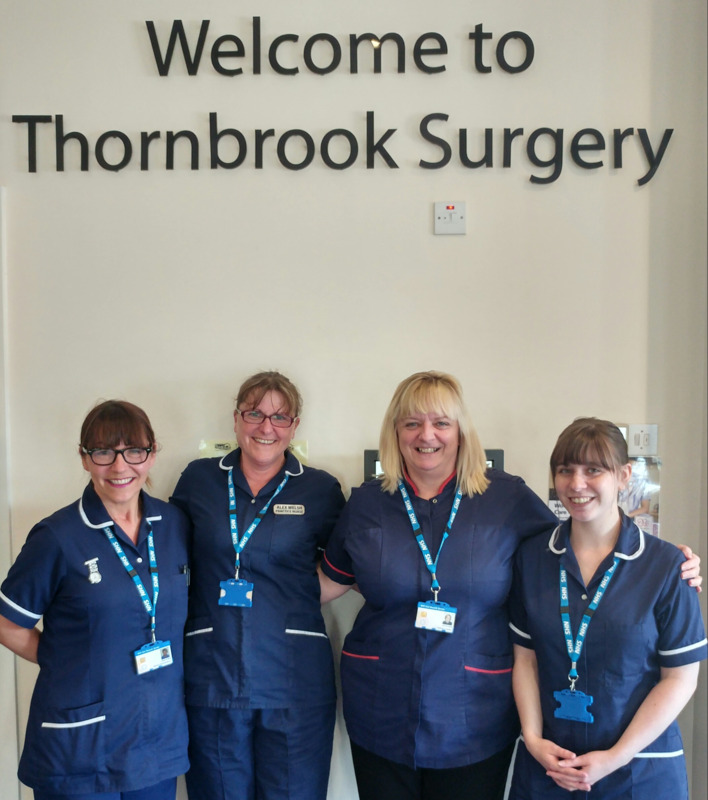 Andrea supports the reception team and schedules the workloads to ensure that patients receive the highest levels of customer service and communication. Our support team provide an important link for patients with the practice and are your initial contact point for general enquiries. They can provide basic information on services and results and direct you to the right person depending on your health issue or query. Receptionists make most of the patient appointments with the GPs and nurses. They also perform other important tasks such as issuing repeat prescriptions and dealing with prescription enquiries, dealing with financial claims, dealing with patient records and carrying out searches and practice audits. Lisa works alongside Ann to provide secretarial support to the practice's Doctors. Ann, works alongside Lisa to provide secretarial support to the practice's Doctors. Our district nurses visit housebound patients at home. For patients who are mobile, they also provide a range of services at the health centre. Please contact the district nurses on 01298 815116.